Modern Profit Professor Review - MPP Software Scam Exposed!! 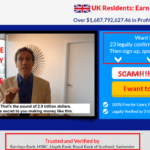 Modern Profit Professor Review – MPP Software Scam Exposed!! 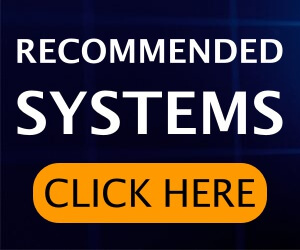 If you have received any kind of emails from Modern Profit Professor aka MPP Software, then, it is advised you please stay away from it because it is just another fake system pretending to offer a revolutionary binary options trading software. 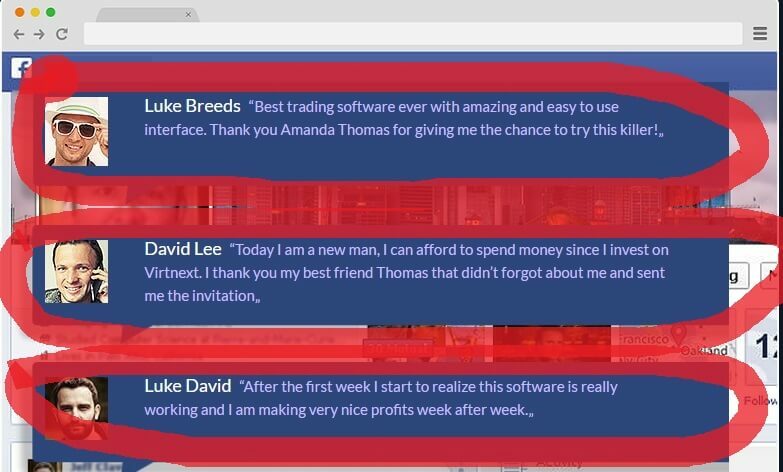 Compared to the most of the fake trading softwares, the makers of Modern Profit Professor tried a bit more things to fool innocent people, but at the end of the day, if you do a bit of research then you will able to find out that it’s just another scam. As of now, the company is trying email marketing method to approach users and since it’s a new site many users traders be unaware of the fact that it’s a scam, so without further ado, let’s get started with the review. Modern Profit Professor aka MPP Software Video: Scripted Story! When you visit their site www.mpprofessor.com, you will find a video, which automatically starts to play, in beginning, you will hear a voice of a person who ask multiple questions about life and how difficult it is nowadays to earn enough money which you always dreamed about and blah blah!. 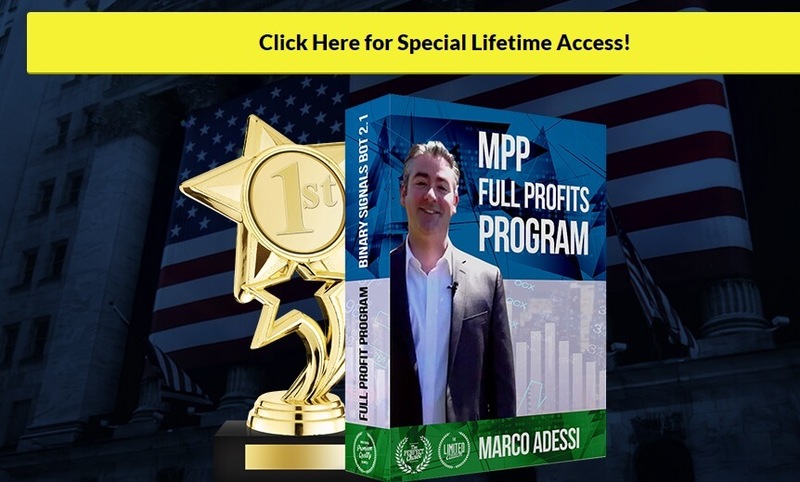 A few moments later, you are addressed by a person who introduces himself as Marco Adessi, the person also claims to be the owner and the founder of the revolutionary software, Modern Profit Professor. He begins with a story of how his childhood and how is father moved from Italy to America in the hope of a better lifestyle & how he stucked with a regular job. He then continues and adds that due to his father’s low-income, he didn’t go to college, and started working as a Telemarketer for almost 8 years. The so called owner then talks about the miracle which happened to him, when one night while he was making marketing calls to consumers, he got into a conversation with a guy called Harrison Glass, who happens to be a successful trader. He continues and adds that after becoming a millionaire he too wanted to help out people in becoming rich and that is the reason he came out this revolutionary trading software. As the video continues, the alleged owner shows his old house where he used to live with his family, and then he moves to his office where he introduces to the developer of the software, the developers claims that the software can also predict the future condition of stock based on the current situation. 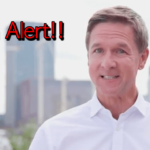 One thing which is very suspicious about MPP Software is that at the later end of the video the alleged owner claims that users can get access to the customer support but there is no such option available on the site regarding the customer team. 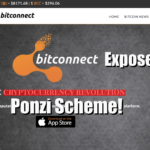 The alleged owner also doesn’t really explain how the software really works or what kind of trading signals it offers and what type of assets you can trade on using the software. In the site and in the video, it is highlighted that using the software anyone can make $ 800 per day in their first week, so here is the reality check even if you use the leading and most advanced binary trading software available you won’t be able to make that amount in a single day that also consistently. Apart from the video, another thing which you might have noticed is that there is a counter available on the site, which displays the number of spots available for the software, as soon as you visit the site the number keeps on going down, but the funny part is even once the counter moves to 1, it stays constant, even you stick around 2-3 hours on the site. According to Mr. Macro Adessi, the software was built to help people and it is free of cost, but one thing which raises a lot of eyebrows is that the site or even the owner doesn’t have any social media accounts, so instead of using any social media platforms, there are using email marketing to promote their software, which again is free of cost. Also stay away from other viral scams like Zero Loss Formula & Quantum Code. The guy who claims to be a millionaire and a former telemarketer driving the Maserati doesn’t really exist in real life, just think the humble happy to help out people becoming rich doesn’t have any kind of accounts on social media platforms, and even you do a bit of search you won’t be able to found this guy. So, basically the person is a con artist, and not only him the other two people appearing in the video are also actors. 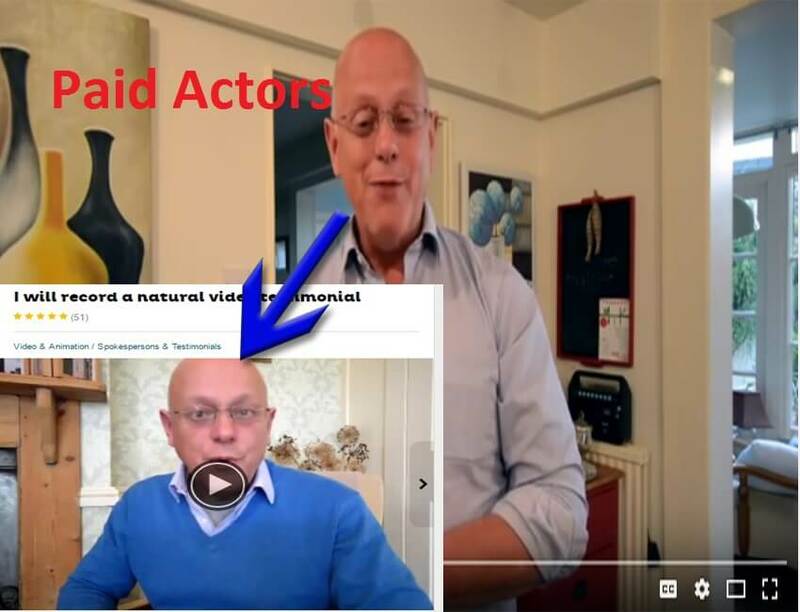 At the bottom of the site, you will find 4 testimonial videos, and for a newbie, this stuff will sound real, but you will be shocked to know that those peoples appearing in the videos giving those positive feedbacks are nothing but are a bunch of paid actors. If you want to, you can easily find out those paid actors in fiverr.com, they only charge $ 10 -$ 20 for making such videos. The story doesn’t end here, those comments given on the MPP Software site seems to be posted on Facebook are also fake, and for a person who is having a bit of a knowledge about web designing will be able to create such stuff, apart from that the recordings given on the site are also a complete fake. 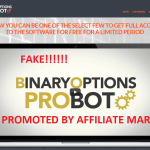 It would be fair enough to say that Modern Profit Processor is a new binary options trading scam, even though, the site include various type of testimonials, but all of them are fake. 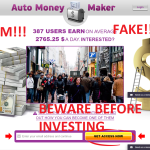 The person promoting the site claims that using the software anyone can start making $ 800 – $ 1000 per day, which is also a big lie, even with most leading online brokers you won’t be able to make that money when you start. The site also lacks transparency, you will not find any information related to the types of assets they offer?, or what are the minimum and maximum amount of investment a person can invest?, what are withdrawal and deposit methods, what kind of customer support they offer? and why isn’t any helpline number is given on the site? This question remains unanswered, the real owner of this site has also paid some reviewer to write some positive things about this site to convince people that they are legit. If you ever receive any kind of emails regarding binary trading then do a bit of research before moving ahead. I hope our Modern Profit Processor review helped you.